Google just dropped the January 2018 security patch for Nexus and Pixel devices on us. At this time, we already have both factory image and OTA files, so choose whichever works best for you if you don’t feel like waiting for the update to show up on your device. So far, we are seeing new 8.1.0 files for Pixel 2 and Pixel 2 XL (OPM1.171019.013, OPM1.171019.014), Pixel and Pixel XL (OPM1.171019.012, OPM1.171019.014), Pixel C (OPM1.171019.015), Nexus 6P (OPM3.171019.013), and Nexus 5X (OPM3.171019.013). As for notes, the Pixel 2 and 2 XL OPM1.171019.014 build is for 02/UK only, while the OPM1.171019.013 build should be for everyone else. Same applies for the Pixel and Pixel XL, where OPM1.171019.012 is for everyone and OPM1.171019.014 is for 02/UK. 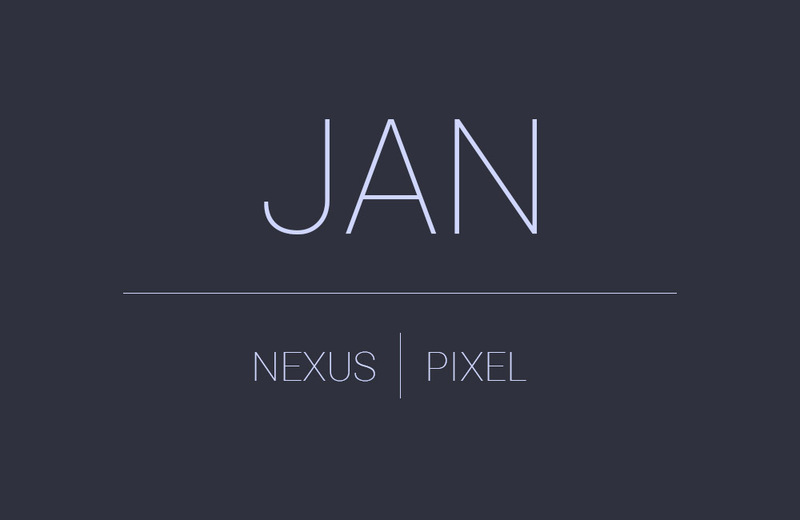 UPDATE 1/22: We’ve got some new files for Pixel 2, Nexus 6P, and Nexus 5X. Details on which phones and carriers can be found here. For Pixel and Nexus devices, you’ll get security patch level 2018-01-05. For non-Google devices, there will be either 2018-01-01 or 2018-01-05 security patch levels. NOTE: This January security patch includes Spectre and Meltdown fixes. A-68810306 Keystore Adjusted handling of key upgrades in keystore. A-70213235 Stability Improve stability and performance after installing an OTA.